Definitely. I love scented Azaleas! 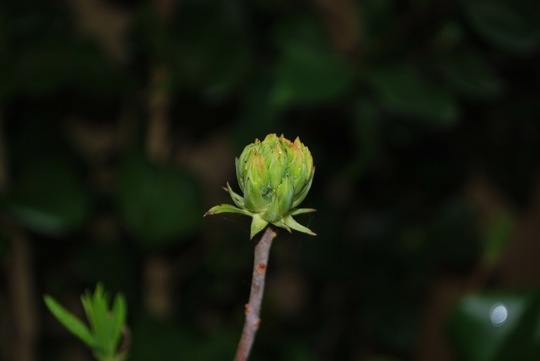 See who else is growing Rhododendron luteum (Common Yellow Azalea). See who else has plants in genus Rhododendron.